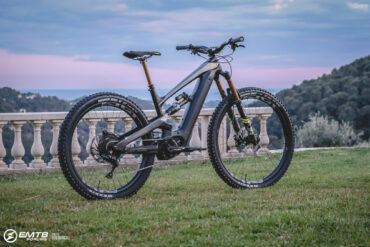 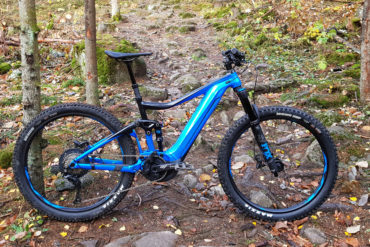 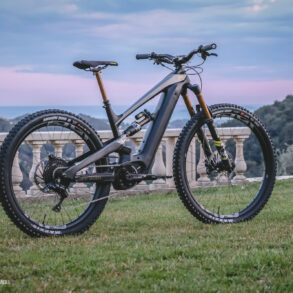 Norco Bicycles have just announced a new trail orientated hardtail ebike, the Norco Fluid VLT. 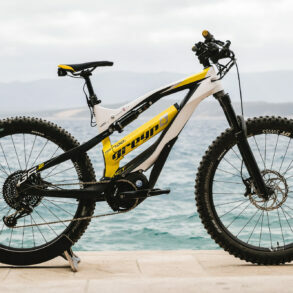 Designed to have a balanced riding position with a 67 degree head angle it’s definitely aimed at more recreational trail riding than the well acclaimed all mountain based Sight VLT. 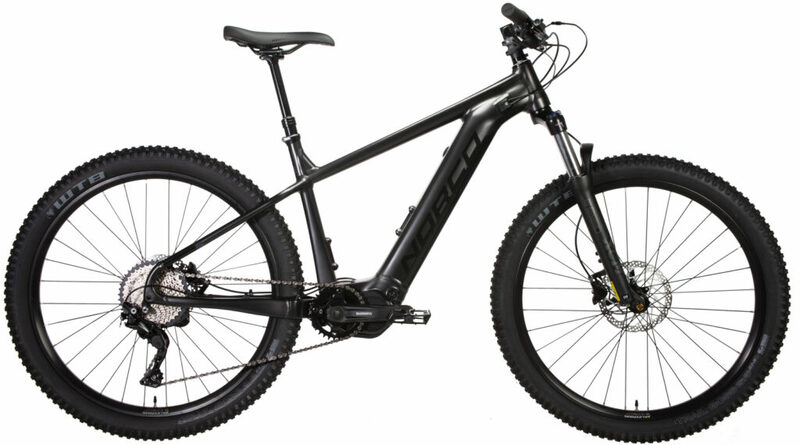 Available in two specs, the top level VLT 1 has 120mm fork the Shimano E8000 system, a 630Wh battery, 27.5″ tyres, SRAM NX 12 speed shifting. 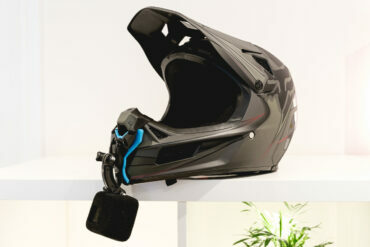 Its priced at $4,499 USD / £3,500 GBP equivalent. 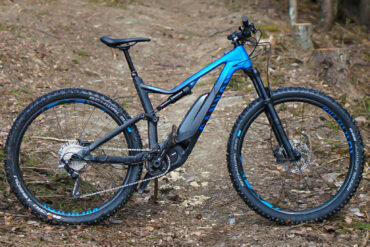 The VLT2 drops down to 100mm travel, the Shimano E7000 system, a 500Wh battery and a few other spec changes. 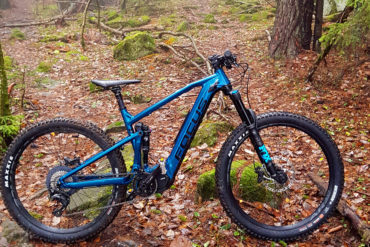 The price of the Norco Fluid VLT 2 is $3,399 USD / £2,600 GBP equivalent. 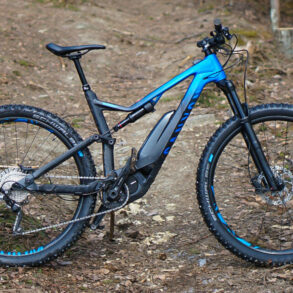 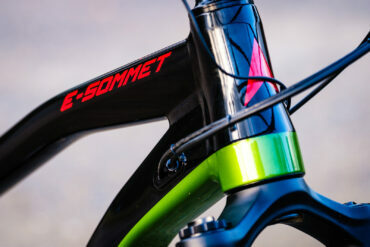 The bike frame looks pretty neat with the integrated battery, with the VLT 1 having a 630Wh battery you’ll be getting some pretty good mileage before it needs a charge. 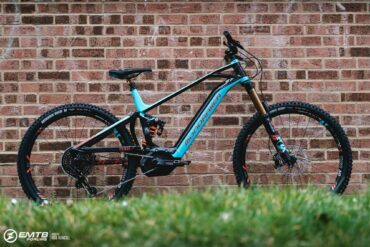 No word yet on UK availability but hopefully we’ll see both the Fluid VLT and the Sight VLT in the UK this year. 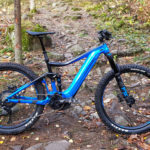 Norco Bicycles is proud to present the all-new Fluid VLT. 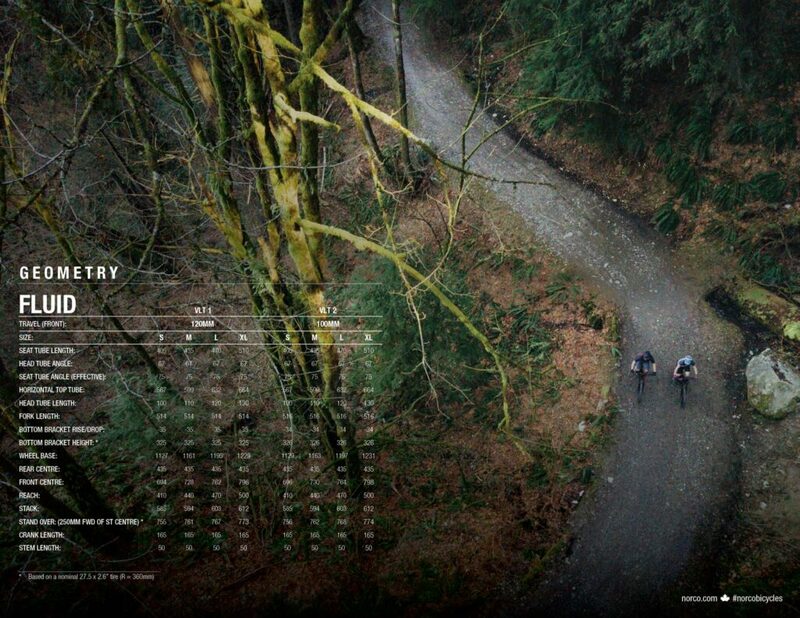 Being adventurous takes commitment. 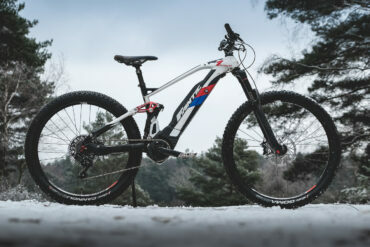 That’s why so many of us get into riding in the first place. 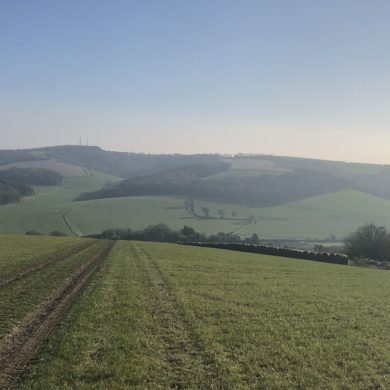 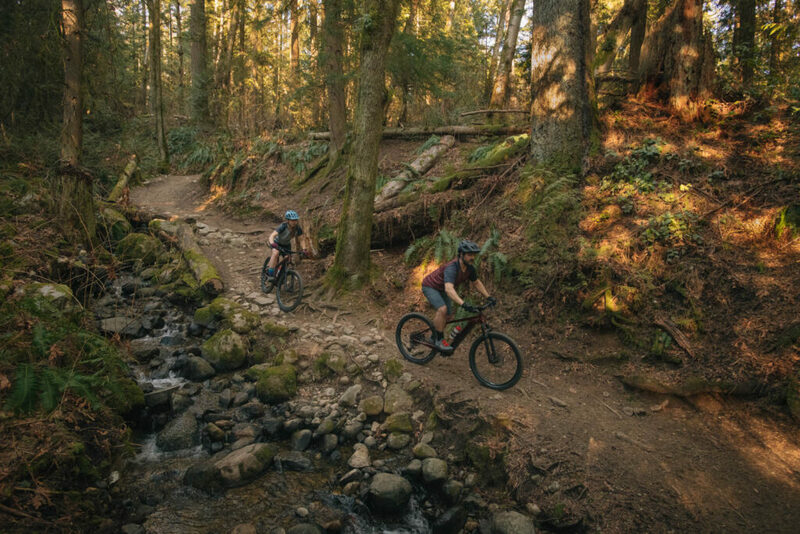 But, no matter who you are, there’s always one exploit that’s a little out of reach; A climb a little too long, a trail a little too far, or a ride that’ll take a little more time than you have. 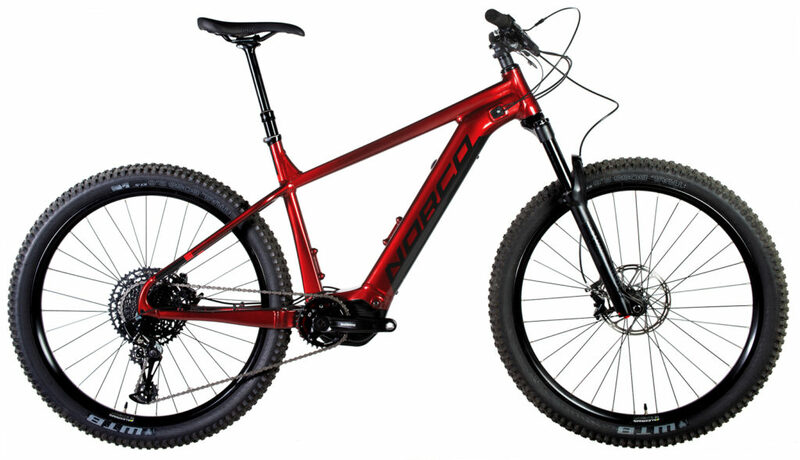 The Fluid VLT frame benefits from Norco’s evolved trail bike design, creating a balanced riding position for both climbing and descending. 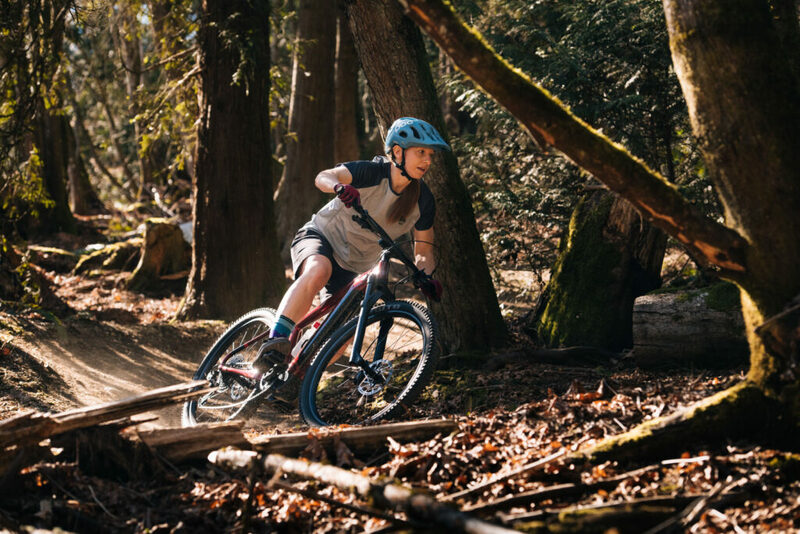 The modern rider cockpit and steering characteristics are designed to maximize control and increase confidence on the trail, while the powerful Shimano STEPS E8000 and E7000 drive units deliver a smooth and stable delivery of pedal-assist for that extra boost on steeper climbs. 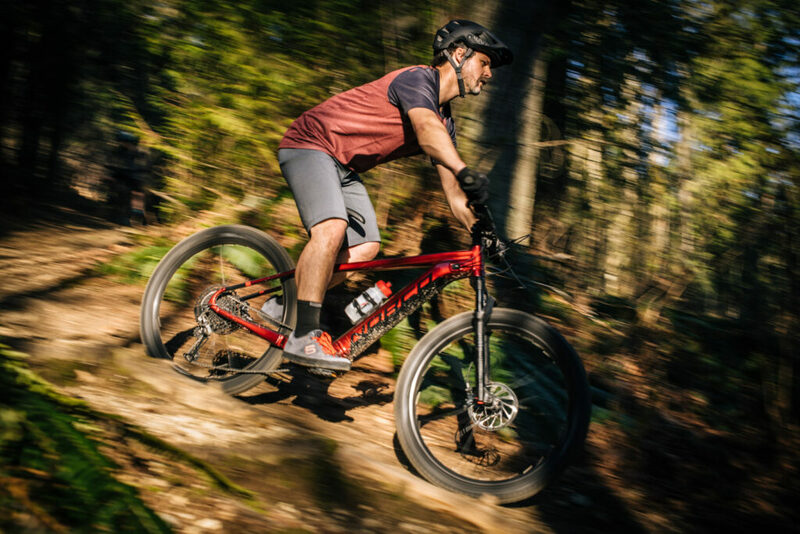 We also seamlessly integrated the largest capacity 630Wh and 500Wh batteries we could find, so riders get to determine when they’re done – not their battery level. 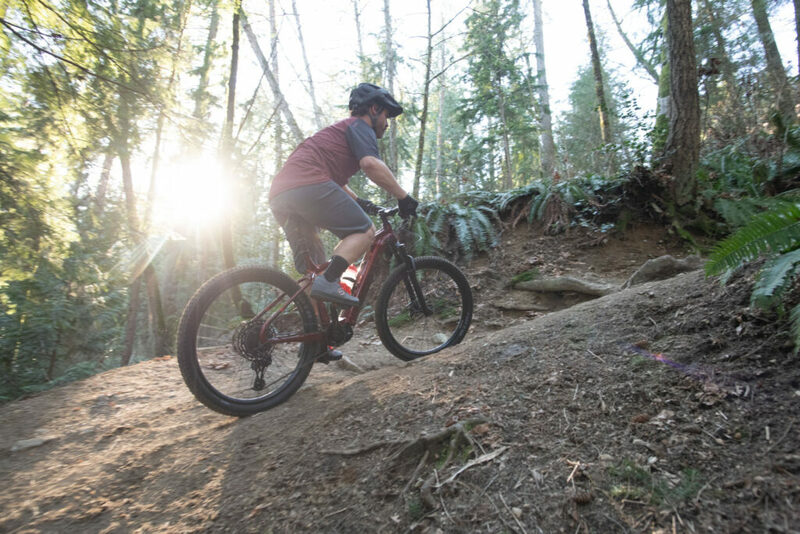 The Fluid VLT is built for avid trail riders looking to take their adventure to the next level and new and returning riders who have discovered the Fluid VLT’s ability to remove some of the barriers that have kept them from trail riding in the first place. 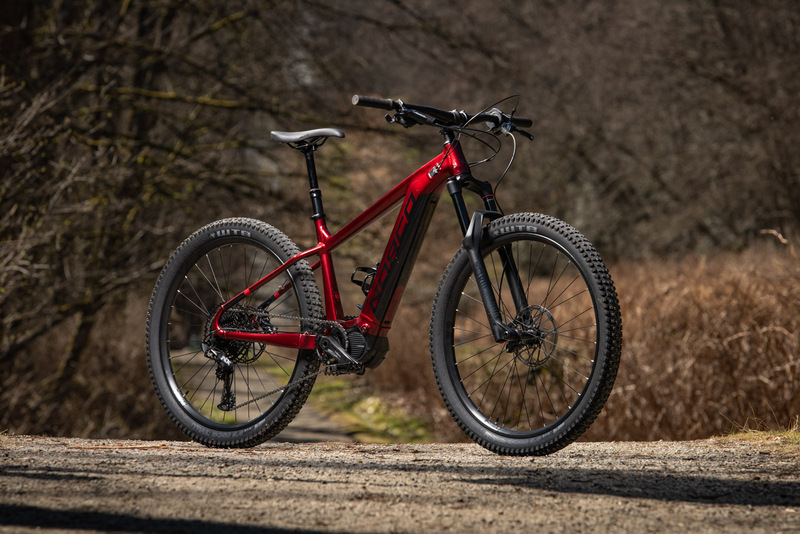 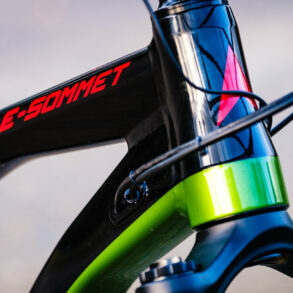 It makes physically challenging rides more accessible, helps get riders out on trails within the limited time they have, and will make whatever exploit that seems out-of- reach possible. 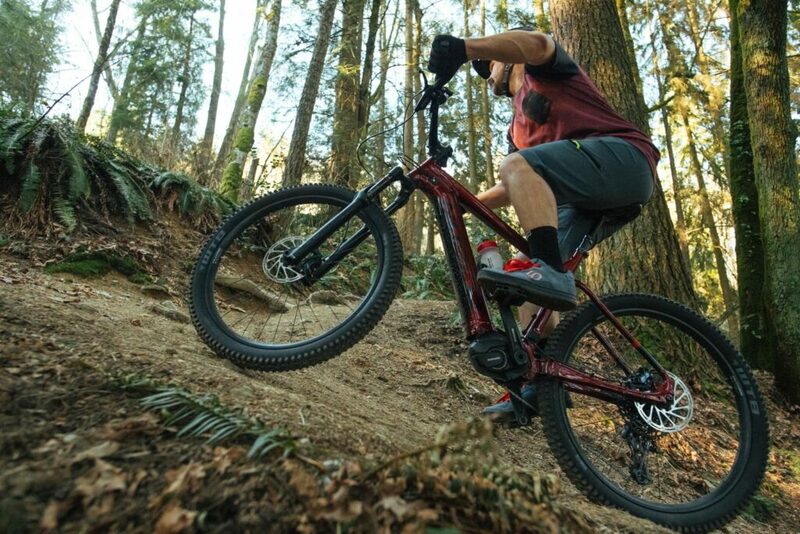 A hardtail Specialized Turbo Levo can be had for $300 less but has a smaller battery and lower spec components.